It’s the question every homeowner has on their mind… How much is my house worth? This value is something that can affect many decisions as a homeowner. It is also a number that fluctuates with the market. Finding out an accurate value of how much your house is worth can be difficult without the help of a professional. Here’s everything you need to know about finding out the value of your home. Perhaps you aren’t currently looking to sell your home and you’re wondering why you’d even need to know what its value is. But there are many circumstances in which the value of your home is pertinent to your financial standing. 1- It Affects Your Insurance Costs. The value of your home dictates the premium on your homeowner’s insurance. If your value has changed significantly you should make sure this reflects accurately on your policy. If your value has gone done you may be paying too much for coverage and if your value has increased you may not have enough coverage on your home. The property taxes you pay annually are calculated off of your home’s estimated value. Just like with insurance, you want to watch for what your house is worth and verify that it corresponds with what your county is reporting for taxes. 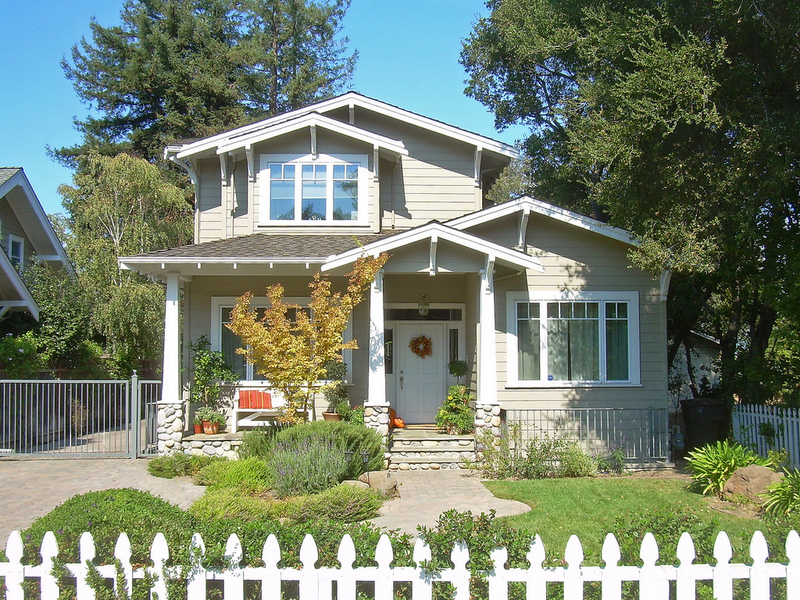 You need equity in your home to be able to refinance your mortgage. Your home value will dictate whether or not your loan application will be approved and if a refinance is possible. Doing renovations and upgrades in your home at great for enjoying your property and increasing its resale value. However, you don’t increase the value of your home to the point where you are priced out of your neighborhood. It will be hard to find comparable homes and inevitably the homes around you will drive down your value. It will also make it harder to find buyers who can afford your home in that specific area. Staying abreast of your home’s value will help you to make wise financial decisions. Your home is one of your biggest financial assets and its value will impact the choices you make. You need to know how much your house is worth in the event that you are going to sell or refinance your property. If you find yourself going through financial difficulty you may need to sell your home to relieve yourself of the mortgage payments. Having an idea of what your home is worth can help you to get a fair price from an investor looking to purchase your house quickly. There are several different factors that affect your home’s value. At some times one of these factors may affect your value more than the others as the real estate ebbs and flows. 1- Location: This is one of the factors that most heavily affects your home’s value. 2- Features: The square footage and the floor plan of of your home dictates how much it is worth. 3- Condition: The condition of your roof, foundation and other structural items in your home with affect the property. These don’t typically add value but will decrease the value if they are not keep in good shape. 5- Market Conditions: How many buyers there are in the market and the inventory of homes for sale will affect your home’s value. 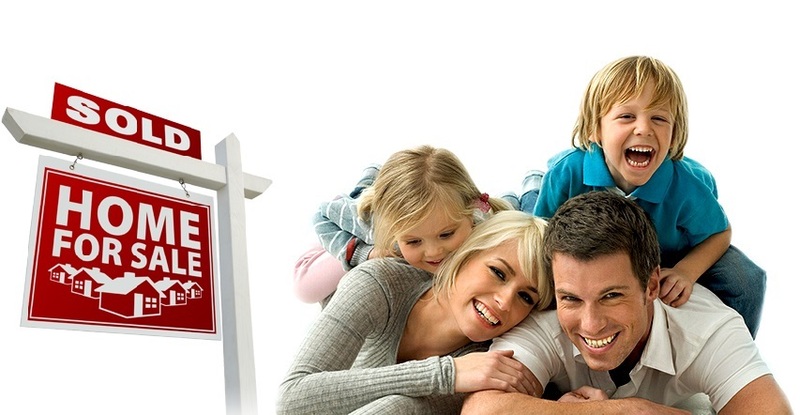 There are several places to find how much your house is worth online. All of these websites will give you an estimate of what your home’s value is. These sites use an algorithm by compiling various data points to determine your value. They typically update values each week. Be careful using these online property value estimators as a hard fact of what your home is worth. Many homeowners have reported that these estimates can be off by several thousand dollars. 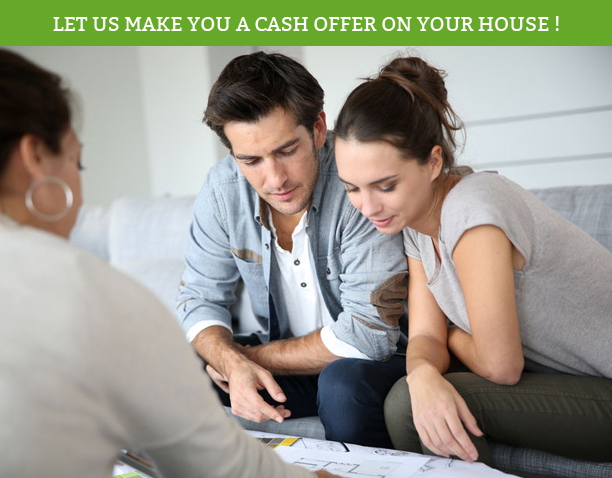 You can also get an idea of the fair market price of your home by getting a free quote of an all cash offer. 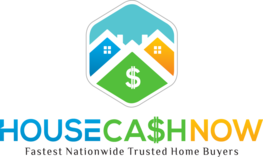 We are real estate investors who know what your house will sell and will save you the weeks and months of putting your home on the market and negotiating with potential buyers. The only way to find out the true value of your house is to have an appraisal or comparable market analysis done by a real estate professional. Real estate appraisers can come and do an appraisal of your property. A full appraisal typically costs around $500 and isn’t recommended unless you are selling or refinancing your home. A real estate agent can perform a comparative market analysis on your property to get a thorough estimate of what your home could sell for. A comparative market analysis is an evaluation that compares similar properties in your area and what they sold for. The real estate professional will add or lower your value based on the upgrades and square footage your home has compared to others. Realtors typically only do this if they are working with a client on getting their home ready to list. You should not expect a real estate professional to perform a comparative market analysis just so you can simply know the value of your home. Ultimately, your house is worth what someone is willing to pay for it. All other numbers are simply estimates. The value of your home changes weekly based on real estate market conditions. Find out how much your house it worth here. 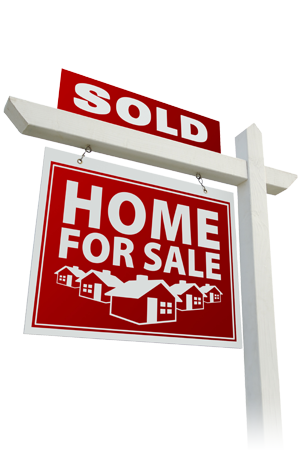 Our experienced real estate professionals can help you find your home’s current market valuation.